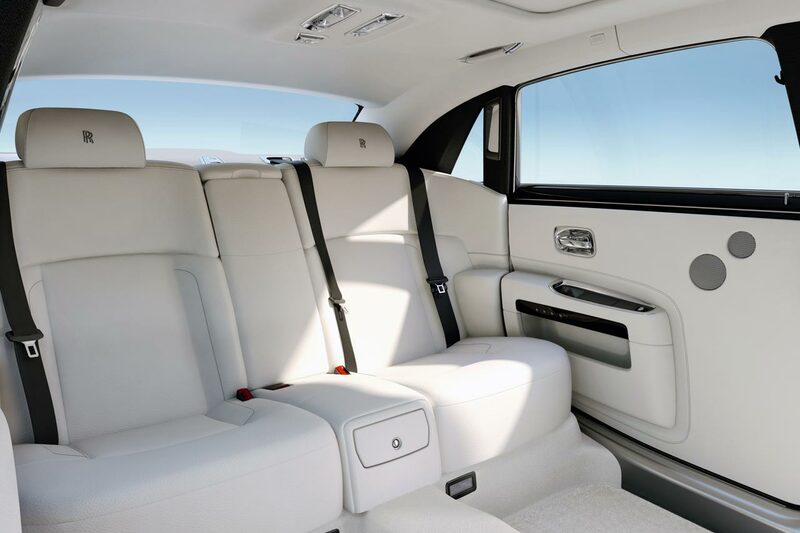 Rolls Royce, a brand for the few, the very few. In fact, the vehicles they make are so rare it’s impossible to see two of them at the same place. Well, that was what the British brand was perceived as a few years perhaps decades ago. Today however, the BMW Group ownership is really kicking in. The parent company just keeps smashing record after record in the number of cars they move, but that sort of achievement doesn’t really fit in with the brand appeal of Rolls Royce. Lately however, that statement has been getting faded, by no means are Rolls Royce motors a common site on the roads, but their sales percentage went to a whole new level. 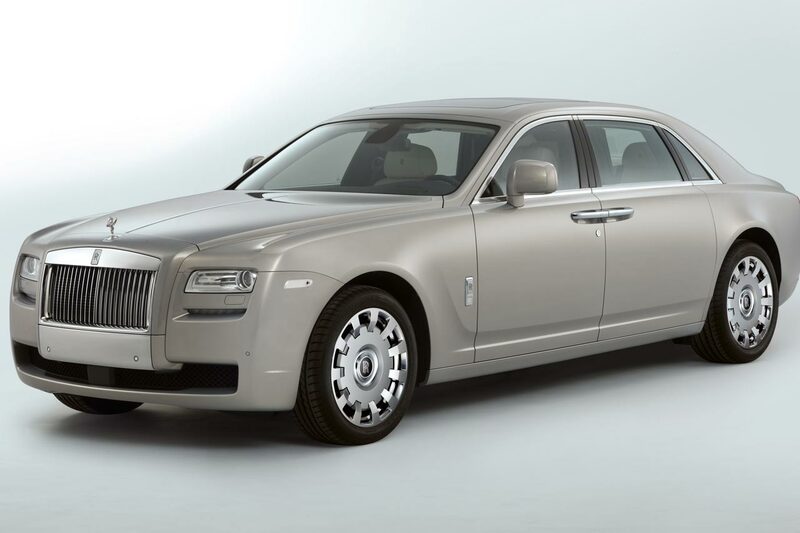 As we’ve found in the BMW Group’s recent sales report, Rolls Royce just exploded on the market as a result of the introduction of the new Ghost. 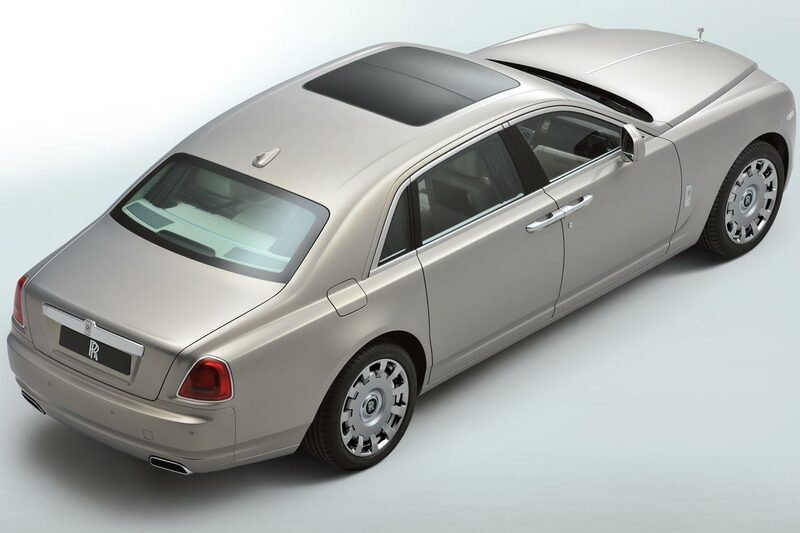 Pending a 167 percent increase for 2010, the Rolls Royce Ghost, also available in long wheel base form soon, expectations for 2011 are rated to hopefully double. That’s an ambitious increase but the volume of cars sold by Rolls Royce will remain just about exclusive enough to make people want one more than any other car in the world. And that will happen despite the 81 Rolls Royce dealerships around the world.